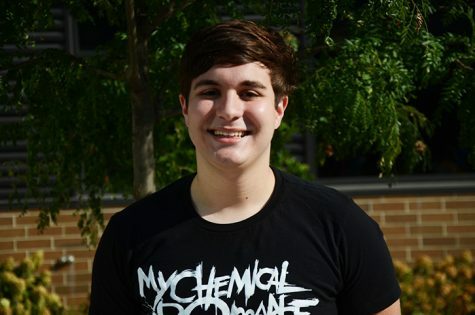 Joe Kronberg is a senior at JHS and foolishly waited until his final year to become a writer for newspaper. He is a tuba in band, President of the Drama Club, and will be Stage Manager for the 2017 fall play and 2018 spring musical. Other interests are grilled cheese and waffles.